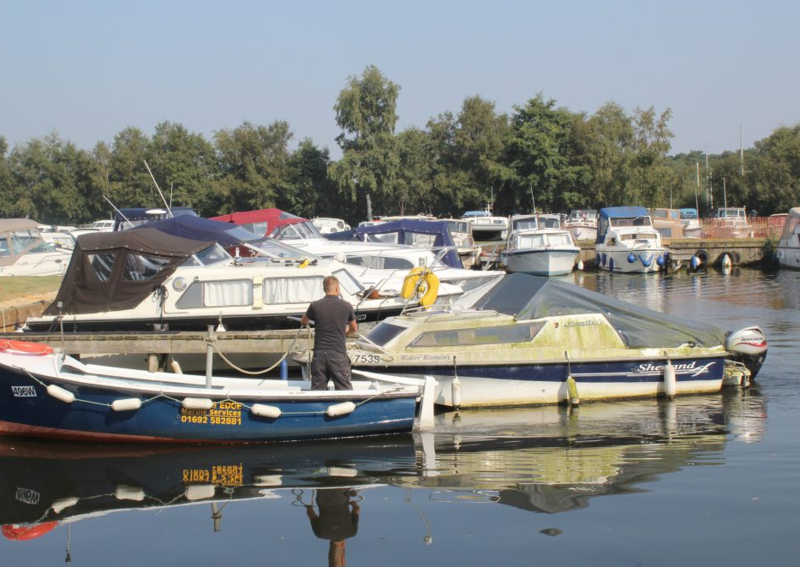 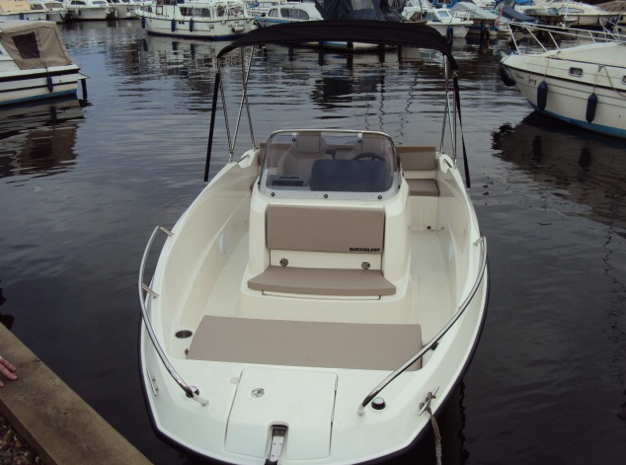 Broads Edge Camp Site is located alongside the River Ant overlooking a lovely marina. 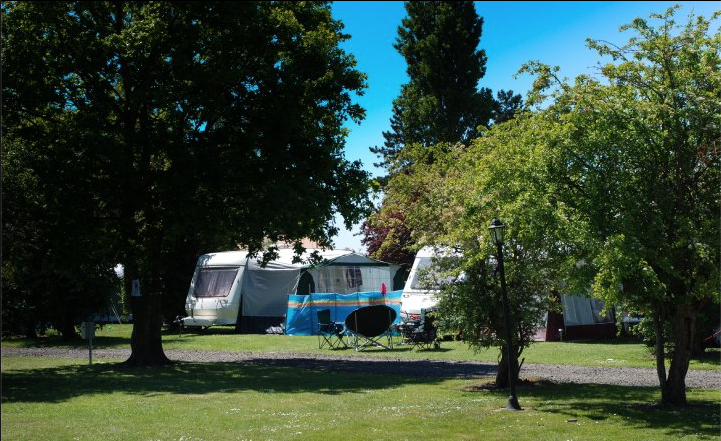 The town of Stalham is just a short walk away with all the facilities necessary to make your camping experience a great one, such as a good selection of shops, a big supermarket, museums and great restaurants. 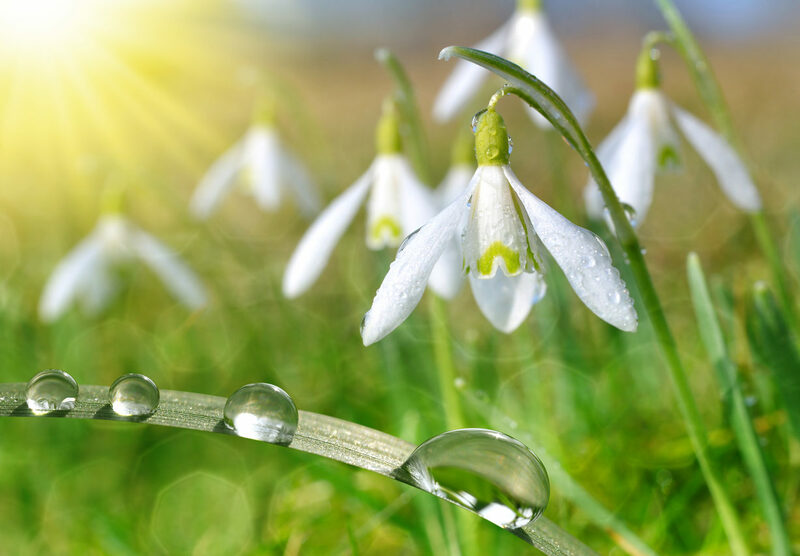 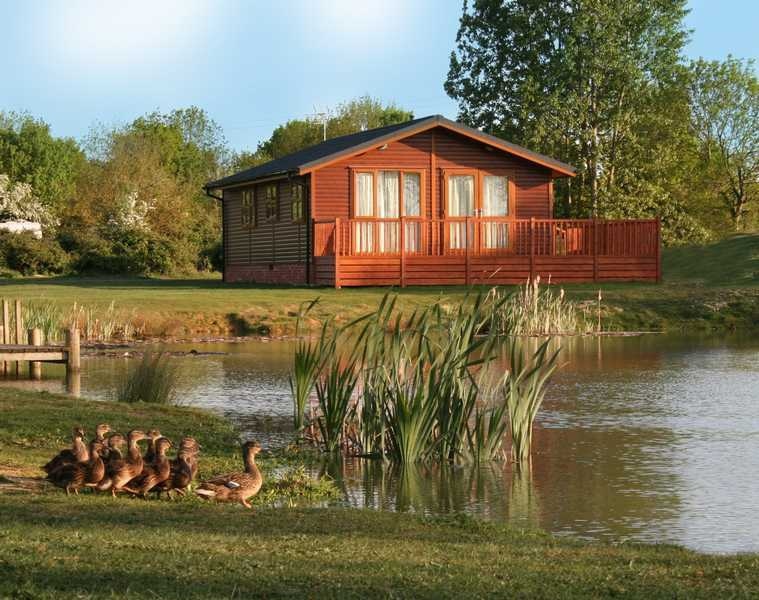 The camp site itself offers a great base from which to explore the beautiful Norfolk Broads, the Norfolk coastline and the rolling countryside. 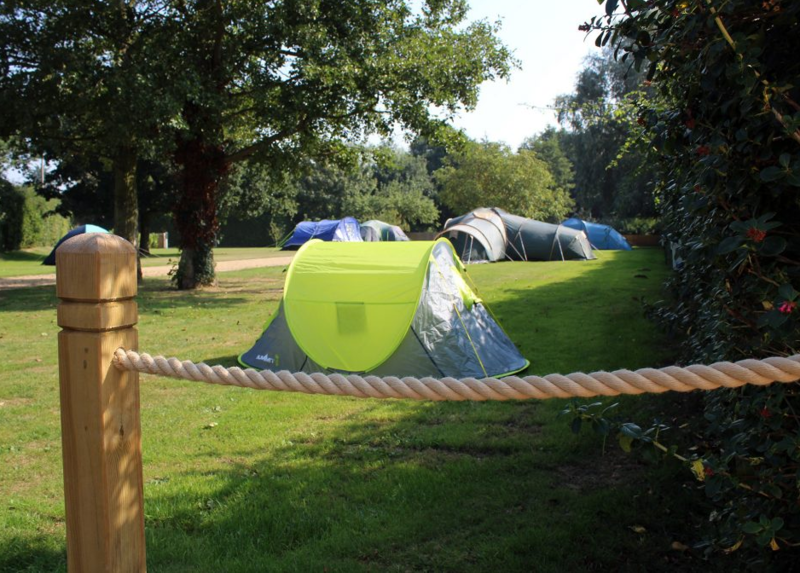 Our camping area is small and family orientated with 12 level pitches for tents and most of the pitches offer electric hookup. 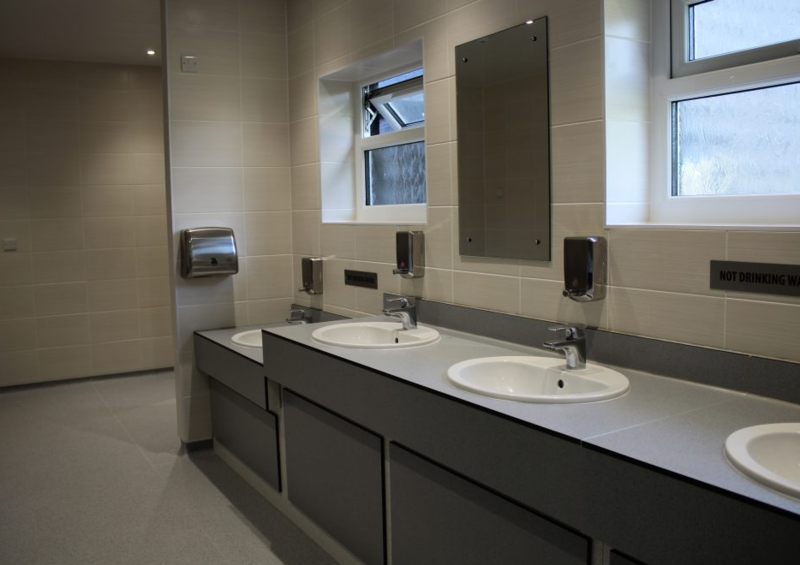 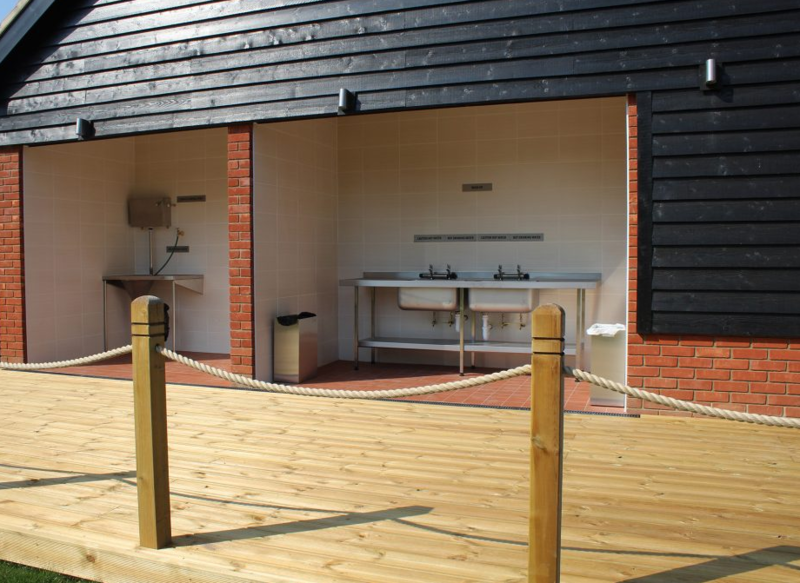 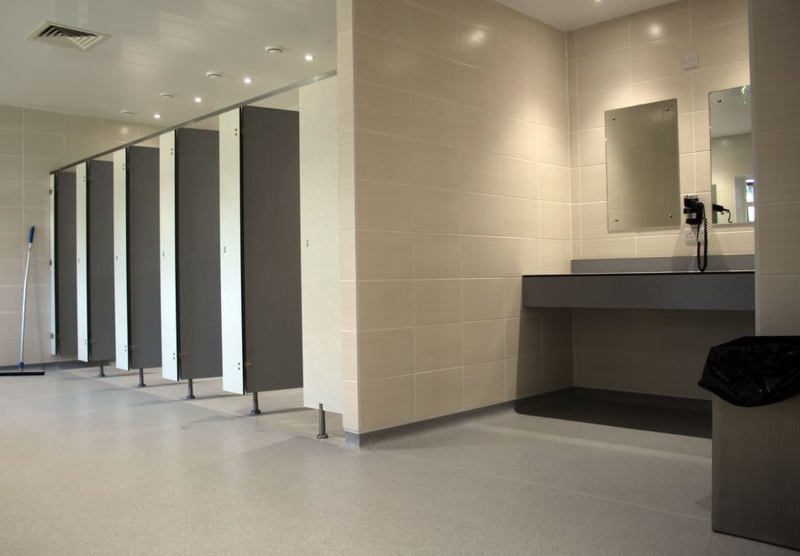 Our new shower and toilet block with underfloor heating and a wash up area, is immediately adjacent. 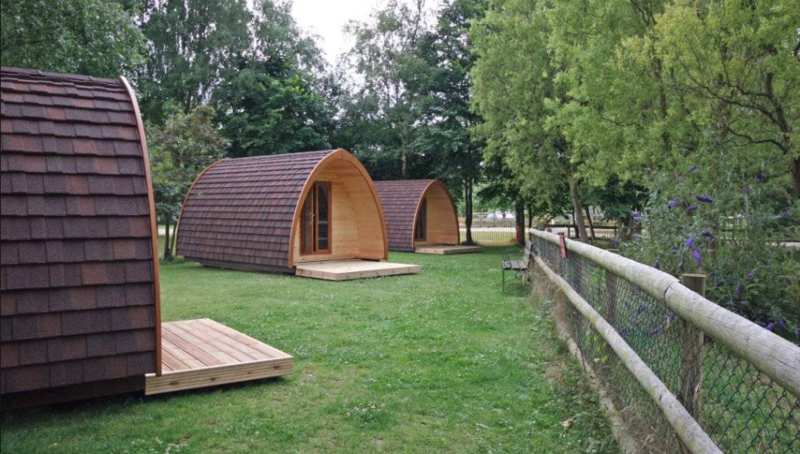 For keen walkers and cyclists, the Weaver‘s Way is a well-established long-distance path, which connects the town to Cromer and Great Yarmouth, passing through Stalham on its way. 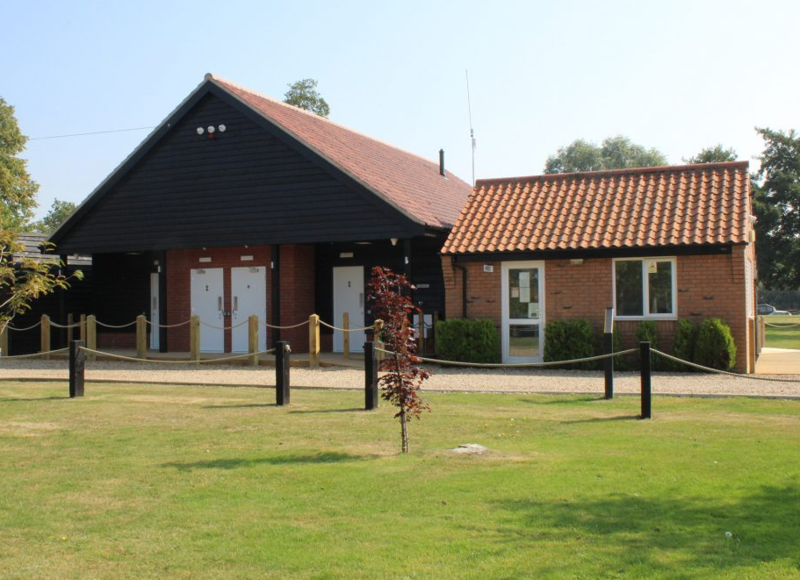 The Museum of the Broads is located in the town, with Sutton Mill and Sutton Pottery also popular local visitor attractions in the nearby village.